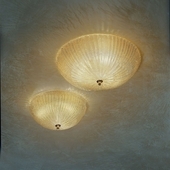 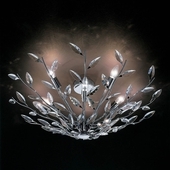 ORSEOLO LIGHT PL 86 Ceiling mounted light, yellow, transparent of the brand Gallery Vetri d'Arte. 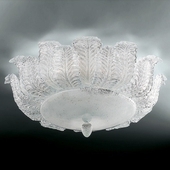 Color: yellow, transparent, Material: Glass with shiny Surface. 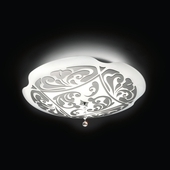 Safety class: I, Form of protection DIN 40050: IP20 Certification: CE, Fire protection "F"
Certification CE, Fire protection "F"
Where was this luminaire used? 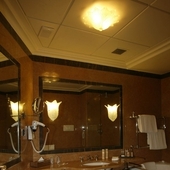 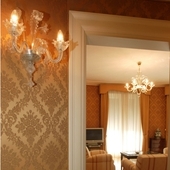 Gallery Vetri d'Arte Hotel Excelsior Napoli Get some inspiration now!